You can bank on the influencer known for her girl-next-door attitude for some serious style inspo. Saudi beauty Reem AlSanea’s star just keeps rising. The 24-year-old brunette who has an undeniable influence on the Arab fashion industry rose to fame after she started posting on Instagram near the end of 2013. 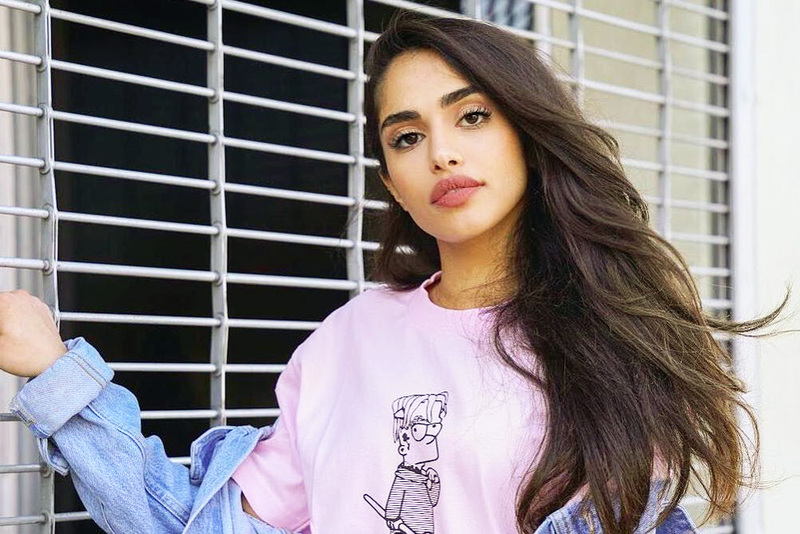 She currently has 789,000 followers on the picture-based social media platform, making her part of Saudi’s Instagram stars club, which has members like Hala Abdallah. Her magnetic fashion-based photos and selfies are particularly popular with the younger generation. The Los-Angeles based AlSanea has also made waves with her self-titled YouTube channel, where she has a following thanks to her entertaining lookbooks and Q&As. Plus, the gorgeous model has bagged huge collaborations with the likes of Harvey Nicols. In 2017, she posted a summer lookbook styled with the help of the luxury British department store’s branch in Kuwait. AlSanea has also done a campaign for Yves Saint Laurent Beauty’s Touche Éclat and collaborated with OwnTheLooks. The OwnTheLooks x Reem AlSanea collection included looks that ranged from street style to party wear. She is often found covering fashion events and making documentaries too. AlSanea, who was born in Khobar, is known for her graceful and laid back approach to style. As well as her relatable cool-girl attitude and pragmatic personality, she has a signature style that’s easy to replicate, all an invitation for young fashionistas to emulate her. Whether it’s a bodycon dress, comfy athleisure, a casual and graphic tee or distressed denims, AlSanea’s fashion sense always seems to be on point. Pretty much obsessed with black, AlSanea also dons power suits and fancy ball gowns, gifting us with inspo for anything from casual outings, work days and events to formal evenings. What’s more, she knows how to add a Middle Eastern touch to a Western-inspired wardrobe, tapping into the best of both worlds effortlessly. Another reason to follow AlSanea, who has a sister, Hessah, and younger brother, is that she is never afraid to leave her fashion comfort zone.